Natural Products in cooperation with US biotechnology research laboratory Biotech created (Pro -Healthy )Greek handmade food with probiotics. 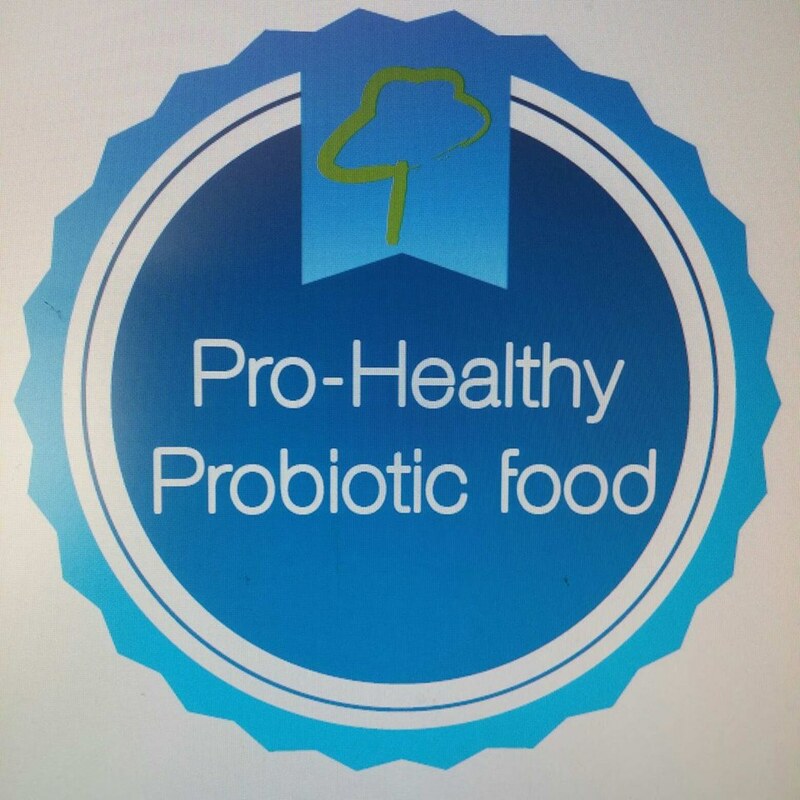 Patented probiotic Ganeden BC30. These probiotics are not affected by temperature when baked and remain alive even through their passage of the stomach and are activated when they reach our intestines to offer all the benefits that they provide for our gastrointestinal and immune system . Enjoy our Pro-Healthy products handmade freshly baked with natural ingredients.